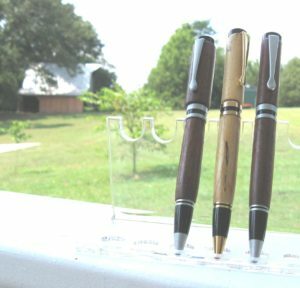 The four hand-turned wooden pens that will be given away at the end of August. Update (Aug. 10, 2017): There are now four pens that Jim will give away at the end of August. 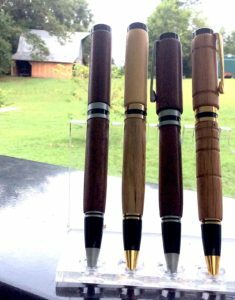 Jim’s newsletter recipients have a chance to win one of these beautiful, hand-turned wooden pens at the end of August. Sign up for Jim’s regular Friday newsletter, if you haven’t done so already. After you get the newsletter on Friday, forward it to a friend who would be interested in something in the newsletter. 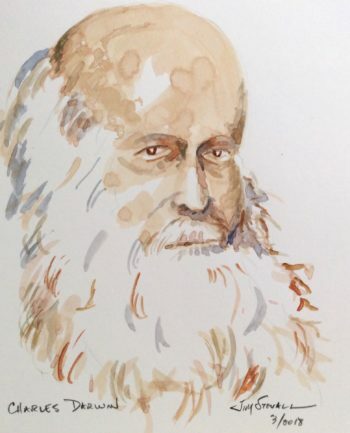 Include Jim’s email (jgstovall@gmail.com) in your forwarding list so Jim will get a record of the forward. 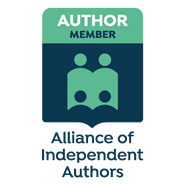 At the end of August, Jim will announce the winners, get in touch with them, and send him their pens. If there is enough interest in the contest, he’ll do the same thing in September. The pens are made of wood that has been cut near Jim’s farm in East Tennessee. The two dark pens are walnut, and the light one is sycamore. 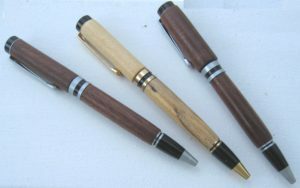 Jim learned to make these pens during a wood-turning class a couple of years ago. Pens like these regularly sell from $40 to $100 on Etsy and Ebay. If you have any questions about this contest or the pens, get in touch with Jim directly at jgstovall@gmail.com.